At the end of March 2016, the European Union FP7 research project DYNAMIX came to a close. DYNAMIX aimed at proposing policy mixes that can foster shifting the EU onto a pathway where its resource use and the associated environmental impacts decline in absolute terms while the economy continues to thrive. This FP7 research project, led by Ecologic Institute, combined quantitative modeling and qualitative assessments to provide EU and national policy-makers with tangible support towards implementing resource efficiency policies. The DYNAMIX project website will remain online. sustainable consumption and production, including green public procurement and changes in lifestyles. The EU is still a long way from absolute decoupling despite some recent successes in improving the material efficiency of production. According to the Ecological Footprint indicator, Europe uses 20 % of the world’s resources, while it hosts only 7 % of the world’s population. This level of resource use within the EU cannot be maintained without seriously threatening the functioning of various ecosystems and endangering climate stability – both within the EU and globally. Moreover, increasing scarcity of critical resources and rising global prices also create substantial economic dependencies with respect to resource-exporting countries – a threat to EU countries’ competitiveness. Analysed existing inefficiencies in both resource use and resource policies, thereby identifying potential policy mixes for achieving absolute decoupling. Investigated how underlying paradigms affect resource use and explore how new paradigms (e.g. cradle-to-cradle or circular economy) can be translated into concrete policy-making. Assessed the impacts of three to five promising policy mixes using state-of-the-art environmental and economic modeling as well as qualitative analysis, including an analysis of factors influencing human behavior. Initiated a learning process through built-in participation of policy-makers and stakeholders. The resulting policy recommendations to support EU and national policy-makers in implementing powerful resource efficiency policies (as well as all project results) are available for download. 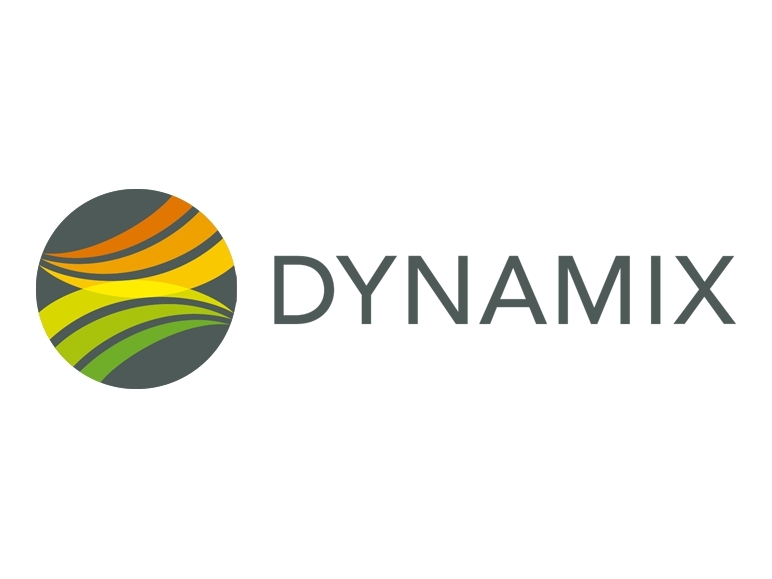 Ecologic Institute co-ordinated the DYNAMIX project which is carried out by a consortium of eight European research institutes. In addition to being responsible for overall project management Ecologic Institute led on the development of a common approach for the project. Moreover, Ecologic carried out a meta-analysis of reasons leading to inefficient use of resources and will assess governance and legal aspects of the proposed policy mixes. Finally, Ecologic will be responsible for distilling policy recommendations. Hirschnitz-Garbers, Martin; Adrian Tan; Albrecht Gradmann and Tanja Srebotnjak 2015: “Key drivers for unsustainable resource use – categories, effects and policy pointers”. Journal of Cleaner Production. In response to the call for papers for the DYNAMIX special issue on "Policy mixes for resource efficiency - conceptual issues, design and assessment challenges", which was closed in January 2016, the first batch of papers is now published and can be accessed (open access).